Here comes a brand new behind-the-scenes featurette for the upcoming sci-fi movie The Zero Theorem. 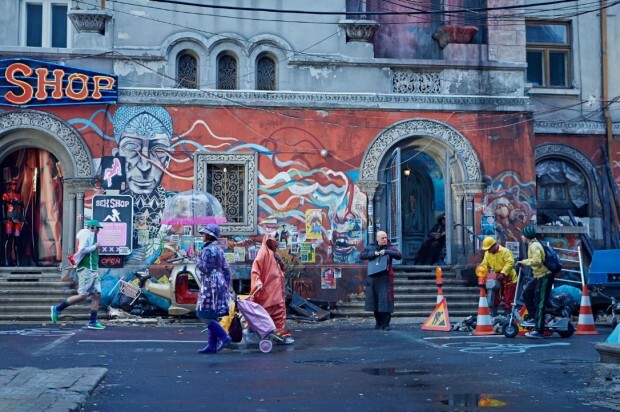 Yeah, we already shared the very first trailer for this great-looking drama, now it’s time for all of us to hear what director Terry Gilliam (and his team) have to say about the whole thing. It’s about everything. Or nothing. One of the two. You have to decide. It’s very funny. I just know that it represents what I think is going on in the modern world and how people are so trapped in this instant communication. Anyway, let us once again remind you that Pat Rushin stands behind the script which revolves around an eccentric and reclusive computer genius determined to discover the reason for human existence. The best thing about this story – that eccentric guy searching for the meaning of life is Christoph Waltz! He works on a mysterious project aimed at discovering the purpose of existence-or the lack thereof-once and for all. 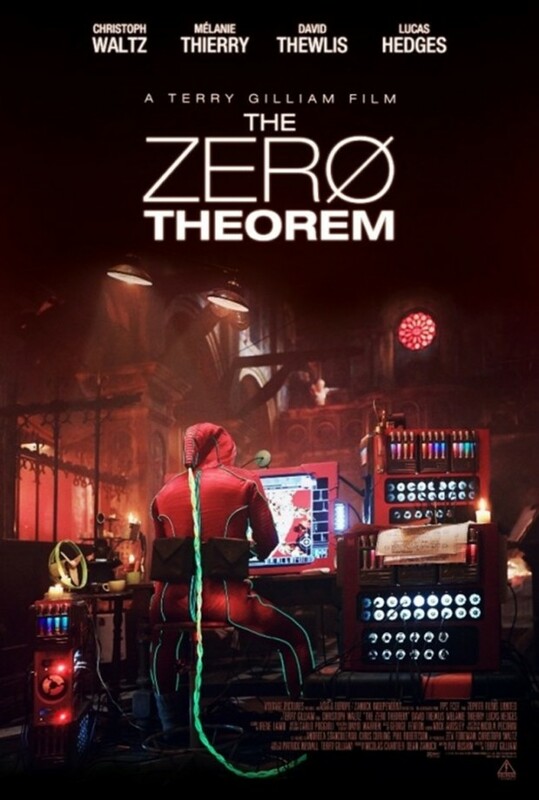 Beside Waltz, the rest of The Zero Theorem cast includes Tilda Swinton, Ben Whishaw, Mélanie Thierry, David Thewlis and Lucas Hedges. Let us know what you think about the video, and stay tuned for the official release date! Reproduction without explicit permission is prohibited. All right reserved. Photos & certain artwork used on MovieProNews are copyright protected and are the property of their respective owners. & other trademarks used herein are the property of their respective owners. 127 queries. 0.076 seconds.